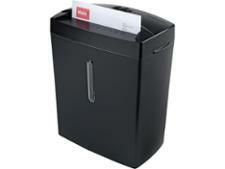 Fellowes AutoMax 130C shredder review - Which? 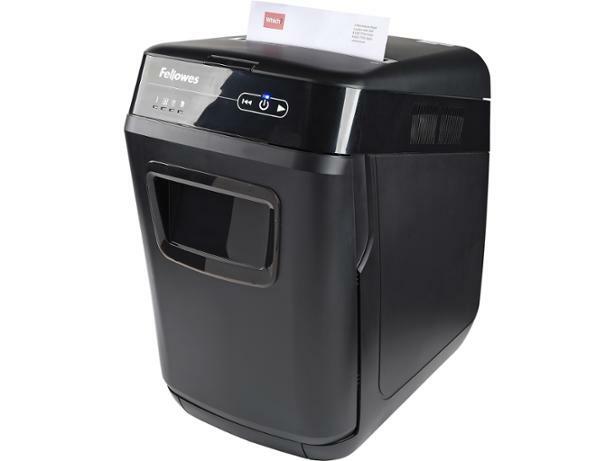 With its cross-cut shredding, huge waste bin and automatic feed, the Fellowes AutoMax 130C certainly looks the part of an excellent paper shredder. But at this price, it will have to be extremely good in our test lab to really impress us. Read on to see how this shredder did.